This summer, OIT has updated many of the Lyle computer labs. During this update, we enabled all computers in the Lyle computer labs to use the SMU ID number and password for login. When using the machines in the lab, you no longer will use your Lyle account, except for accessing specific research environments. Another change was the deployment of the new Pay-for-Print system, PaperCut, in the various labs. The labs printing are now using PaperCut to manage student print quotas which is contiguous throughout SMU. The print quota allotted to each student has not changed from the previous year. 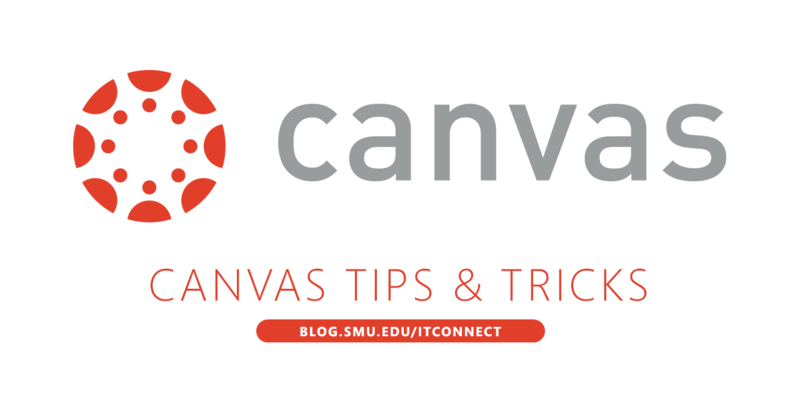 Having trouble getting connected to the SMU campus network? High-speed wired connections are available in all residence halls and study rooms, but your devices must be configured to obtain an IP address automatically. If you are connecting devices to the wired network or wirelessly via SMU_Guest, these must be registered annually in order to obtain an internet connection. The network registration portal allows you to register your devices for use in the residence halls, including gaming devices, Smart TVs, Apple TVs etc. Although many printers have wireless print capability, unfortunately, they will not work for wireless printing on campus. This would allow anyone and everyone to print to your printer! Please connect to printers via USB cable. Some devices do not support the security configuration on PerunaNet, so please use the SMU_Guest network to connect these devices (ie. gaming devices and Apple TV).